From this course, you will walk away with a full toolkit of facilitation principles, techniques and practices, along with hands-on experience in their application. 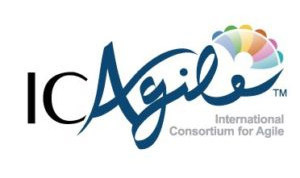 This course delivers Agile Team Facilitation certification by the International Agile Consortium (ICAgile). In this two-day course, attendees will gain an understanding of the role of a Scrum Master in a SAFe enterprise.